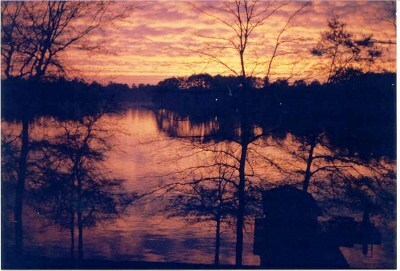 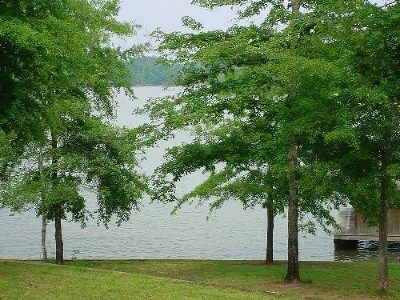 Beautiful main lake lot. Drive has been cut and retaining walls with seawall in place. 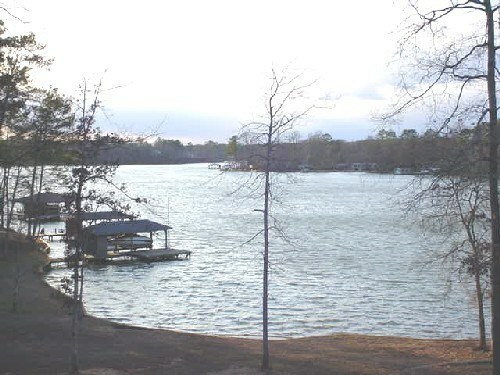 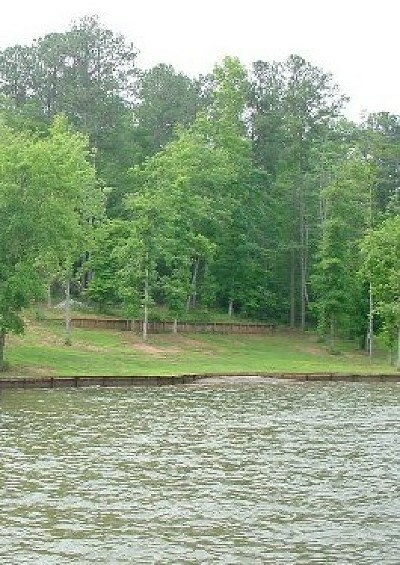 Natural sandy shoreline and main lake views. 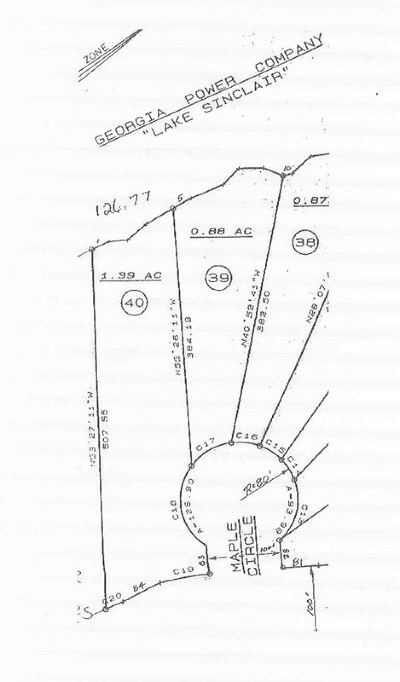 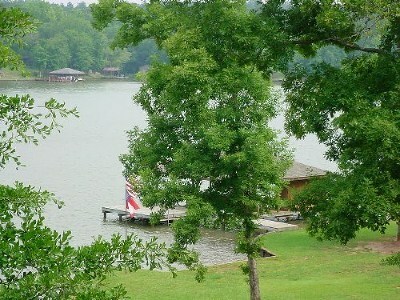 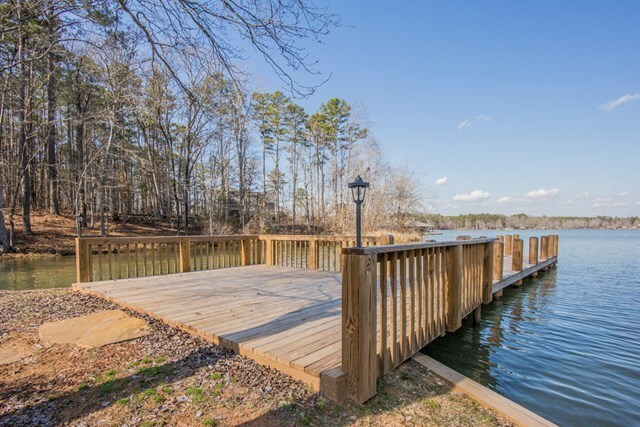 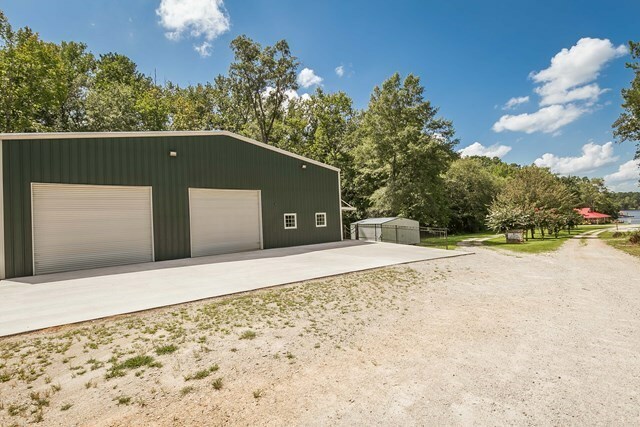 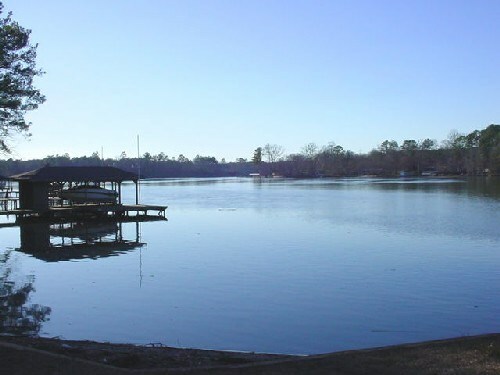 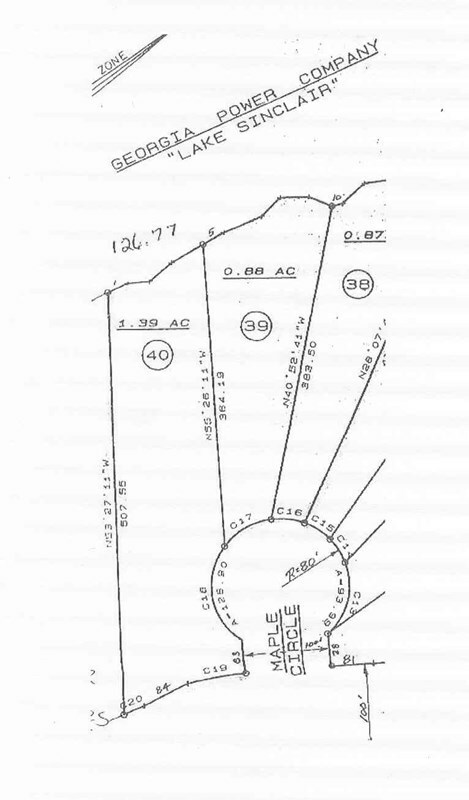 126.7 ft of waterfront and mostly wooded 1.39 acres. 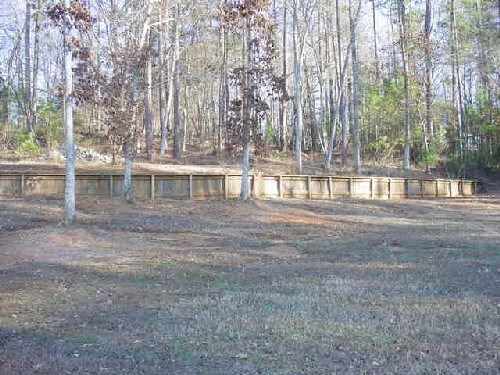 Slope would accommodate a daylight basement. 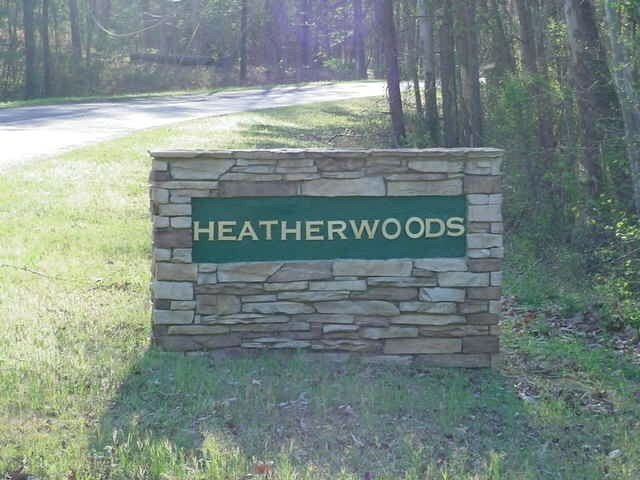 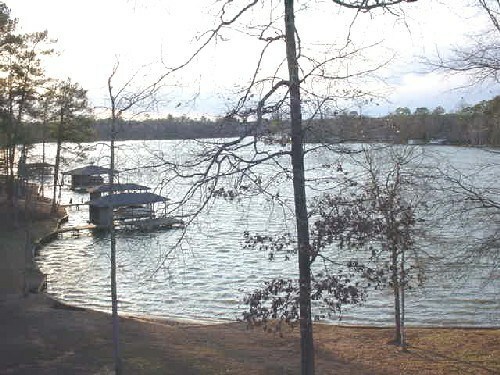 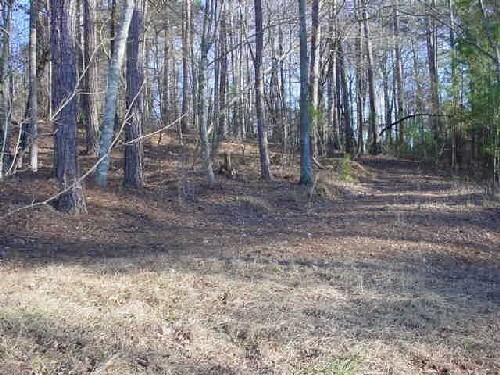 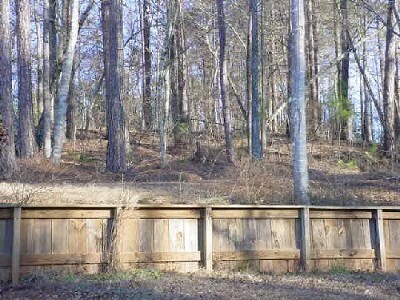 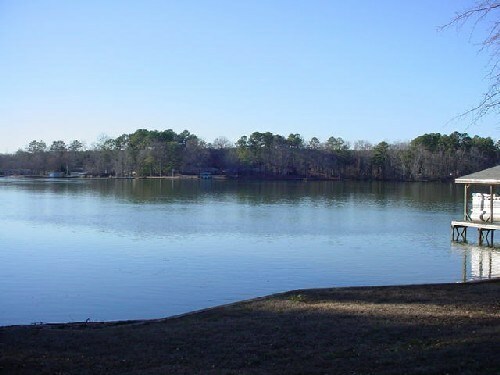 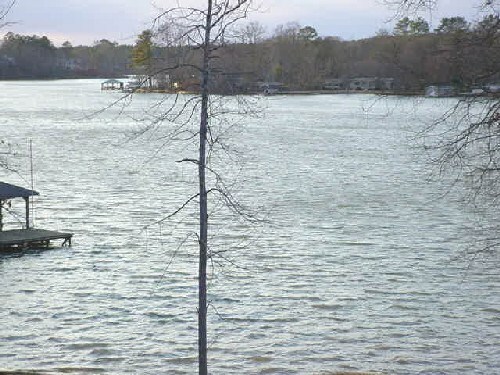 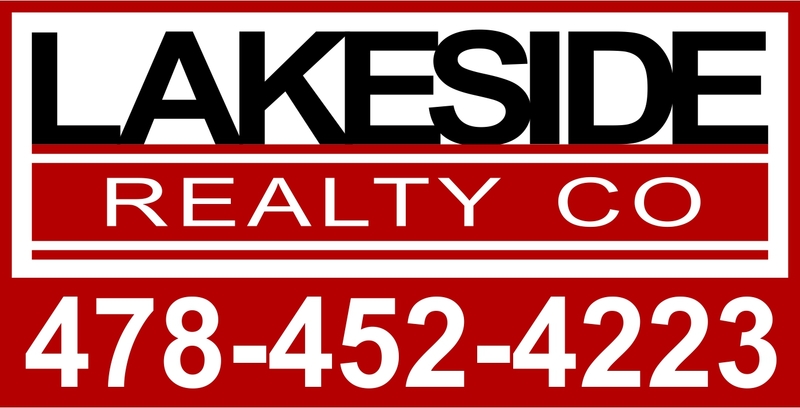 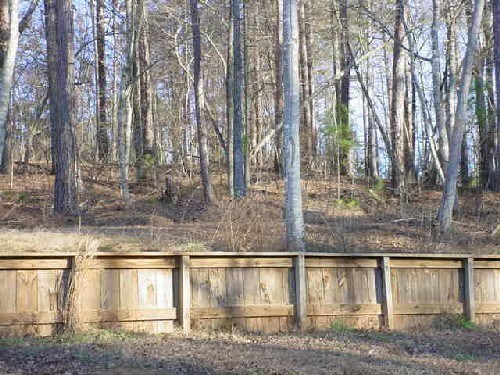 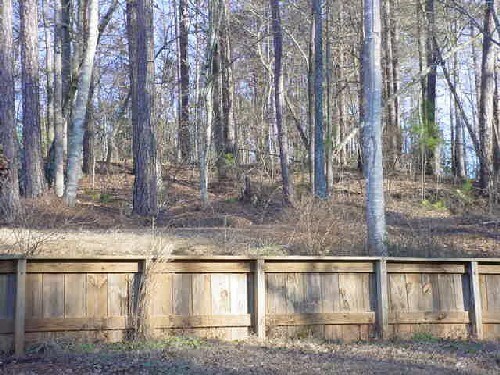 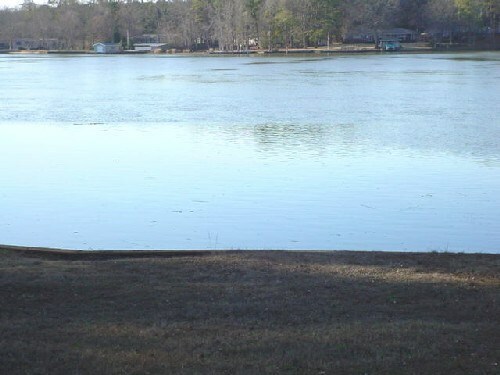 Ready to build your dream lakefront home in a restricted residential area of Heather Woods, Holiday Shores. (site build only area) HOA dues $200 per year with common grounds. 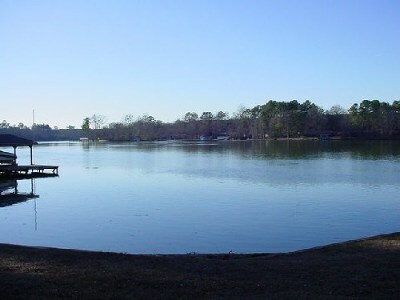 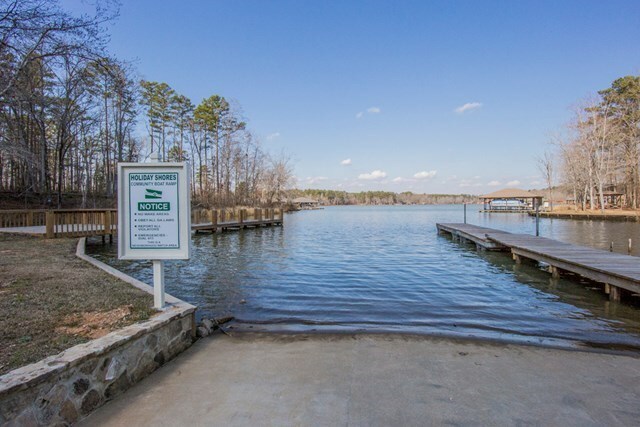 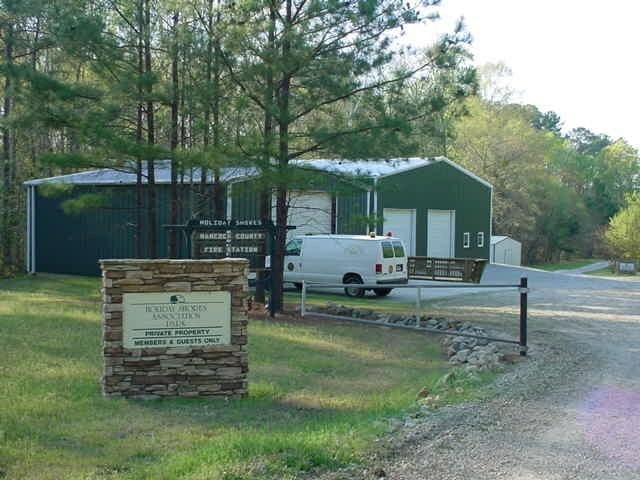 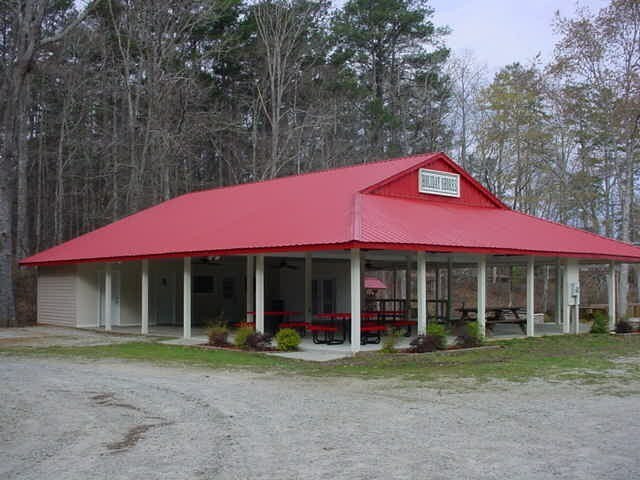 Roadsides and common grounds are maintained with boat ramp, pavilion, dock, community building and volunteer fire department. 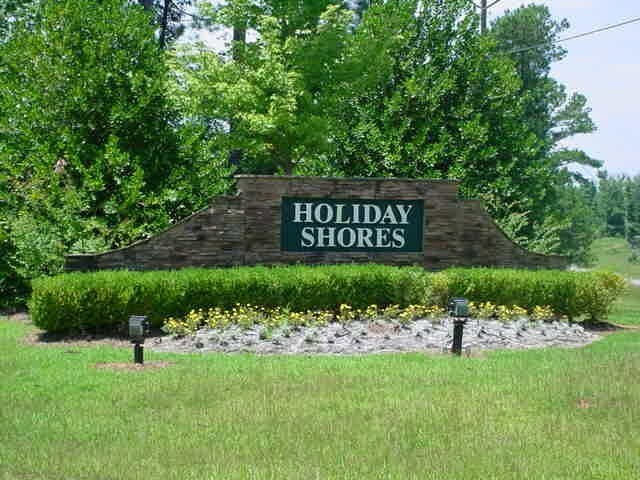 Sellers hold active Georgia real estate broker licenses.